The brewery at 1560 East Second Ave. opened Saturday. Courtesy of Animas Brewing Co.
Durango’s sixth brewery, Animas Brewing Co., opened on Saturday. The brewery is located at 1560 East Second Ave., a tucked-away spot bordering Rotary Park that was most recently For the Birds, a retailer of bird seed and supplies. 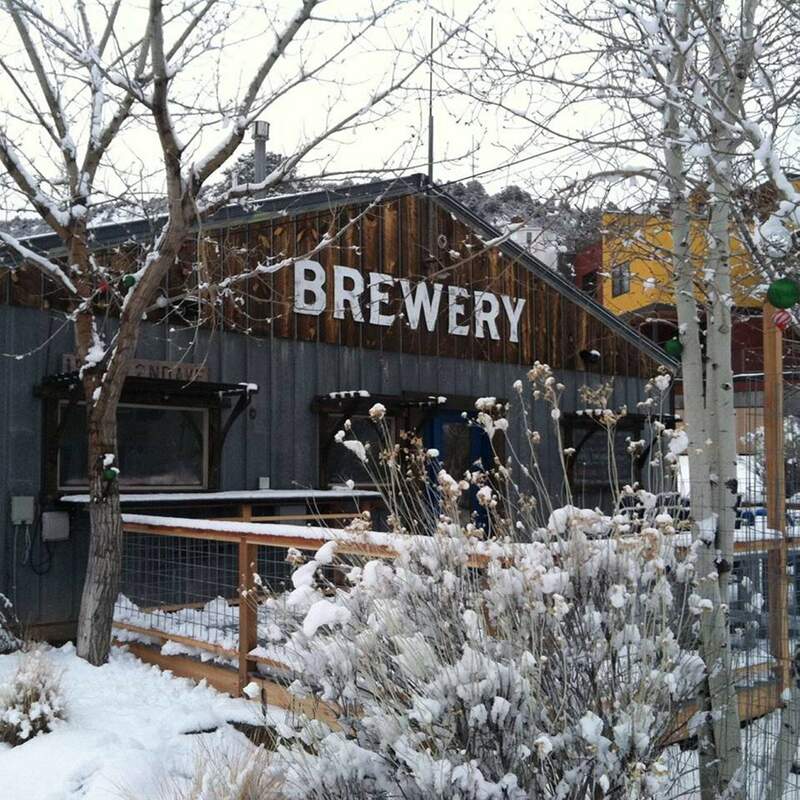 Animas Brewing was founded by Scott Bickert, a former manager at Durango Brewing Co.
Animas Brewing has five house beers on tap, and a couple of “guest beers” made by other breweries. It also has a full food menu, with burgers; pasties, meat-filled pies; and many other items. The new brewery is open daily at 11 a.m.